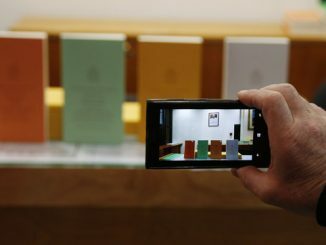 Six Catholic scholars and commentators reflect on the Holy Father’s recent and controversial revision to the Catechism of the Catholic Church. 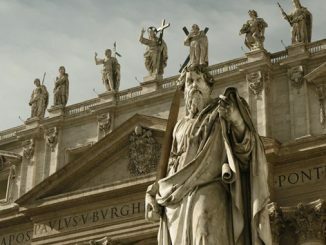 There has already been much discussion and debate about this change, which is not simply about capital punishment and justice, but also touches directly on questions about the deposit of faith, the Magisterium, Scripture and Tradition, and papal authority. 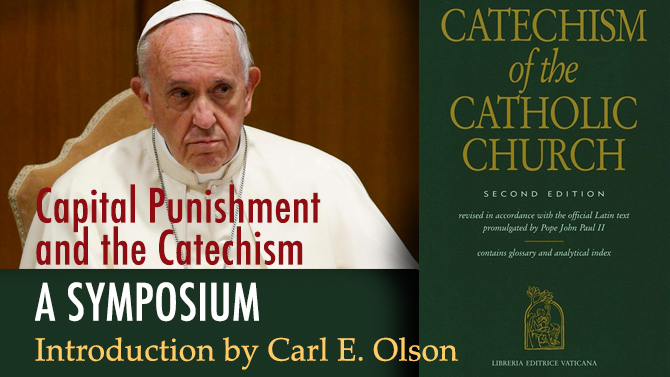 • “Catechism changes demand the impossible” by Christopher R. Altieri, who says the new text on capital punishment seems to require Catholics to substitute this Pope’s judgment on this subject for their own. Neither the old nor the new ccc 2267 is truthful even about prison safety in the two largest Catholic populations. 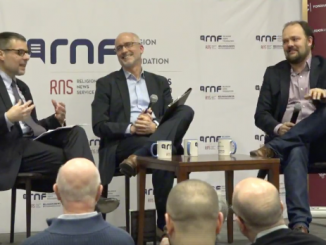 Our scholars are book addicted and apparently can’t read news accounts of non Euro prison safety….but take the word of Popes who did not read about non Euro prisons. 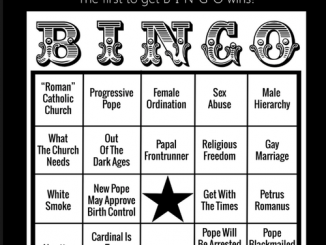 What is specifically Catholic about capital punishment, please?